Vermin Scooter Shop: LUCKY CREW SCOOTERS IN STOCK! 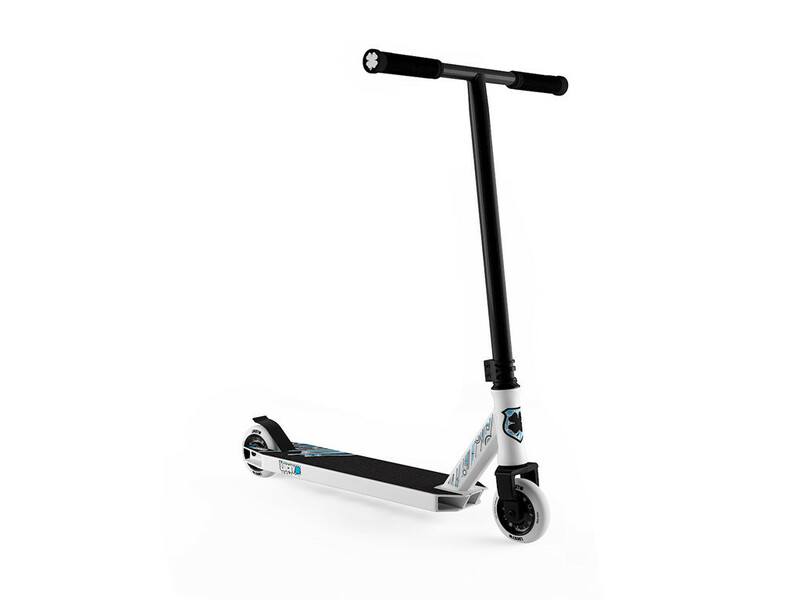 LUCKY CREW SCOOTERS IN STOCK! THE PERFECT SCOOTER FOR THE YOUNGER SHREDDER - A LITTLE SMALLER SO IT HANDLES PERFECTLY! NEW AO DELTA 2 COMPLETES IN STOCK!